Could You Turn Your Bus Into A Business? Unique and quirky offices are a new trend — causing mass appeal to consumers across the world. We’ve all heard of street food van vendors – but there are plenty of plucky entrepreneurs giving the humble bus a new identity and operating successful BUSinesses! Are you up for transforming a bus into a business? All it takes is the right combination of knowledge, funding and daring. Here are some of the best examples from around the UK and the world. Together with Stagecoach, who offer competitive bus prices, we show you how these entrepreneurs sold more than just bus fares on their buses! Looking to spend the night away from home and experience a new style of holidaying? Some plucky entrepreneurs have transformed buses into hotels, such as East Yorkshire businessman, Oliver Kemp, who has created BEDROAM – a functional mobile hotel for use at events such as festivals. The bus features 18 luxury sleeping pods, two bathrooms and an outdoor space. Appearing on shows like Amazing Spaces, Kemp invested around £60,000 into the development process of his bus to business. Proof that with a bit of ingenuity, you can turn space-saving ideas into mobile business success! Not only that, but a businessperson in Australia transformed his bus into a homeless shelter. These ‘sleepbuses’ are designed to shelter rough sleepers overnight. Looking to shop away from the high street and find some hidden gems elsewhere? Move where the people are by building your own shop on a bus. 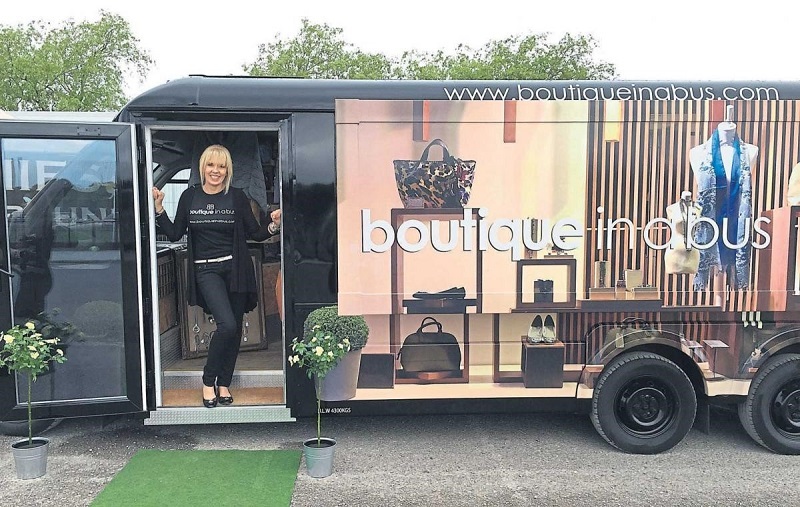 That’s what Lesley Tindle did, transforming an old Fiat Ducato community bus into a mini boutique. With further expansions made on the bus, it has the ability to enlarge which allows Lesley to display more of her items which is ideal when travelling around the UK. This idea shows the versatility of buses, allowing an owner to easily transport stock and sell it directly from their bus. Businesses are defying the conventions of traditional office spaces and are looking to make their organisation more memorable — as well as more appealing to potential candidates. 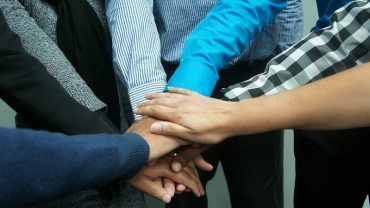 In some areas of the country, just having an area to focus on work can be costly as offices, hot desks and co-working spaces increase in price. 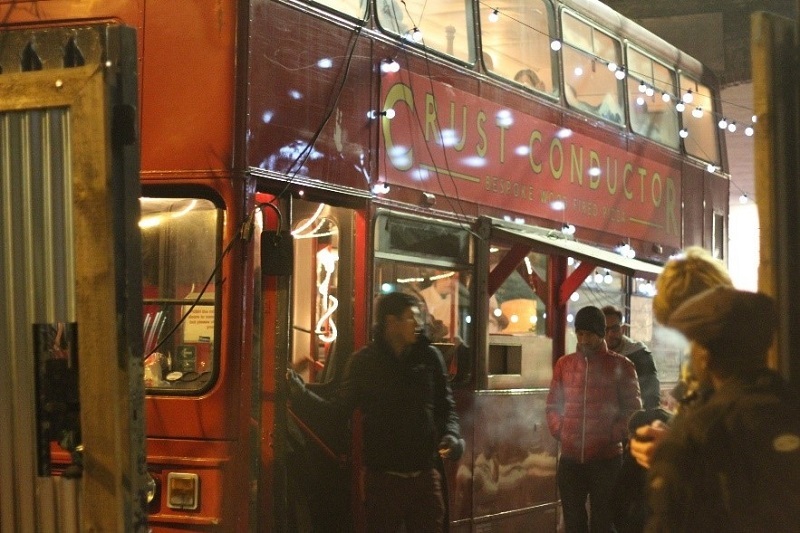 To make the most out of his double-decker bus, Rishi Chowdhury made the conversion for entrepreneurs to use. 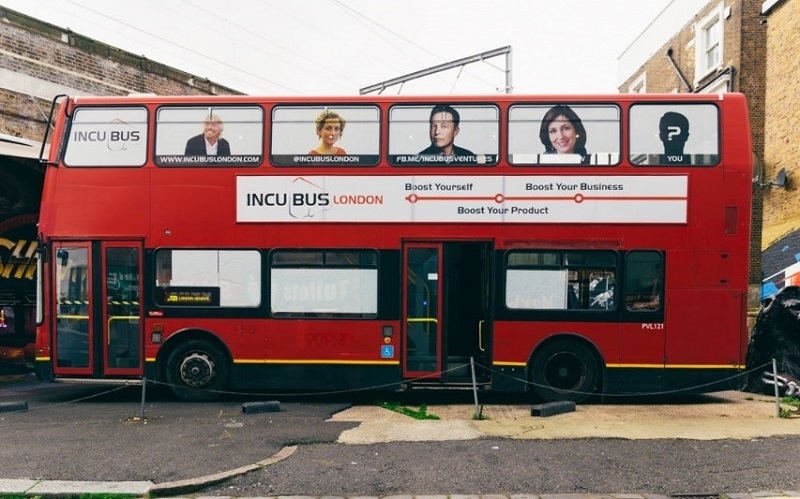 The bus itself cost around £12,000 and the conversion cost up to £30,000 – but the vehicle acted as the IncuBus office space, hosting up to five startups at any one time. It’s proof that an innovative idea can work well, if you’ve got the business sense to try it. Innovative and eager entrepreneurs have sparked the creation of bus bars — and although this does not encourage drink driving, it’s a great way to get the party started. One bus, christened Leyla, is the result of a 1966 Leyland Titan being renovated by owners David Humphreys and Alex Robinson. They spent around £60,000 converting it into a fully equipped bar, complete with a lounge area upstairs. Run as a private hire event attraction, this is just one example of a bar renovation. However, a Russian entrepreneur took the bus bar to the next level and created an all-round VIP party bus which serves drinks all night long and encourages passengers to get their groove on. Where some party busses in the UK are designed to get revellers from one location to another, Alexander Berest’s party bus is meant to be the destination. 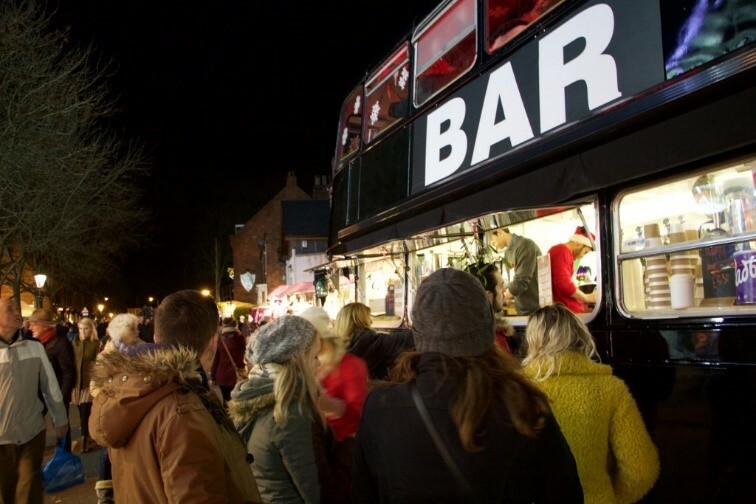 Creating your own bar bus business is a matter of finding the correct bus, paying for the cost of conversion, installation and the personal licence fee you’ll need to serve alcohol in the UK. You’ll also need to pay concession costs for events you attend, which can be pricey. Slightly tamer than a bar bus, serving meals from a converted bus takes a popular street food idea (mobile food vans) into the extreme. With food festivals on the rise, street food is becoming a more popular choice of eating out — but forget the food vans, because restaurants on a bus are the new thing. 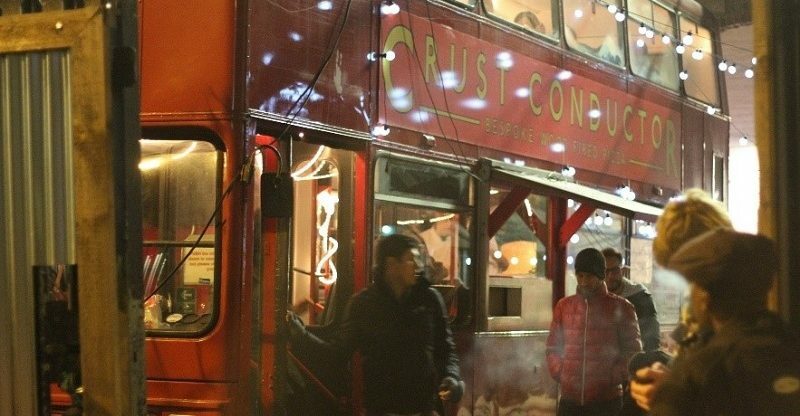 There have been a number of bus restaurant conversions in the UK – though one of the most popular is the Crust Conductor, which serves pizzas in its 34 seater restaurant. As a mobile business, it can visit festivals and food events but is primarily housed in London. 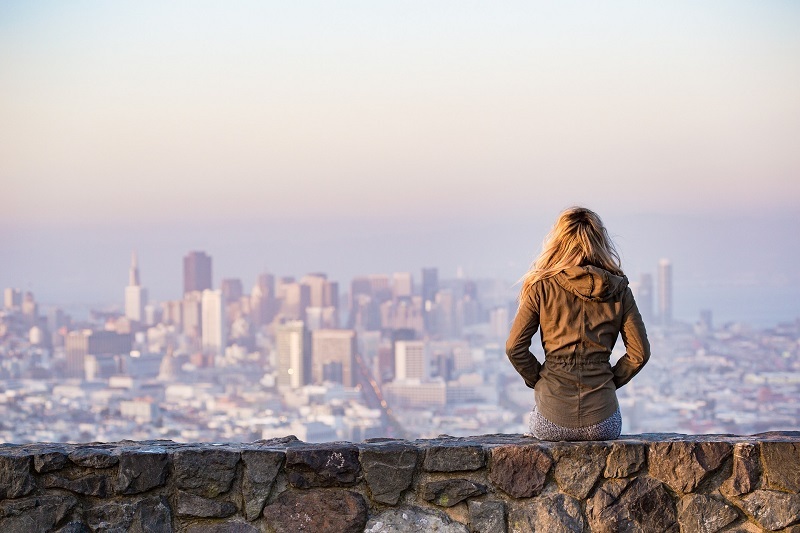 If you’re eager to set up your own company, it might be worth considering a bus to locate. Buses are traditionally used as transport vehicles – but as the future pushes innovation and conventions are challenged, it will come as no surprise to see more entrepreneurs stretching the limits of what can be achieved with a bus-borne business. However, with most people’s renovations costing upwards of £30,000, you’ll need plenty of investment behind you. Crowdfunding, anyone?